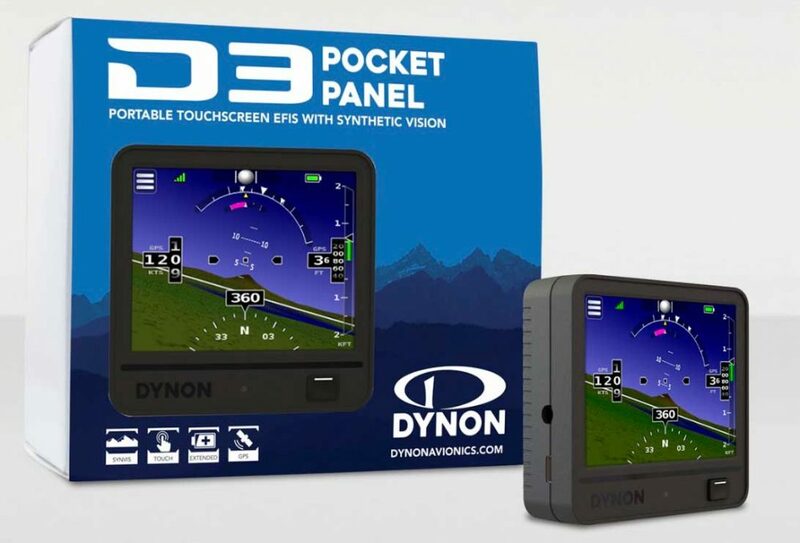 Dynon has launched two new portable products at EAA AirVenture Oshkosh, being staged this week in the USA. 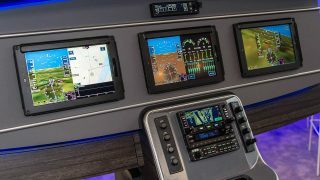 They are the D3, the latest edition of its popular Pocket Panel EFIS, and the DRX, a dual-band ADS-B traffic and weather receiver. “Many pilots ask if we are replacing the popular D2, and the answer is yes!” said Robert Hamilton, Dynon president. 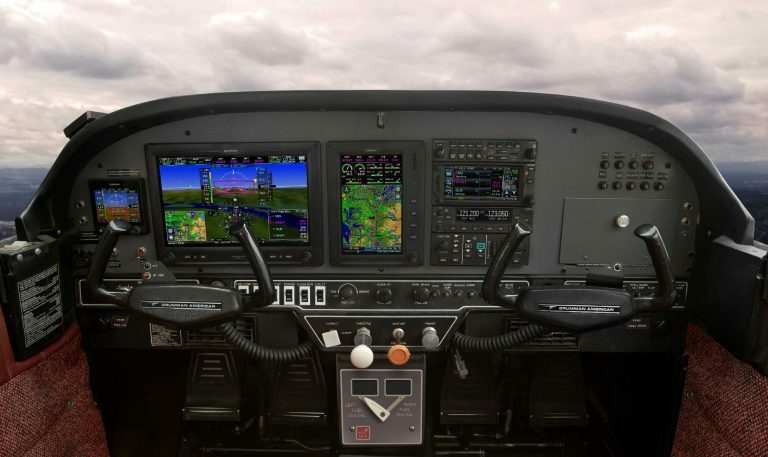 “Our third generation D3 Pocket Panel portable EFIS adds new features like Synthetic Vision and a Touchscreen interface that customers consistently rank high on their wish lists, and all at a new lower price point. The D3 comes with accessories, including home and aircraft chargers, an optional external GPS antenna, and two unique mounting options. Both the included cockpit mounting options require no tools, allowing the D3 to be deployed in any aircraft with no FAA approval. The D3’s list price is $995. 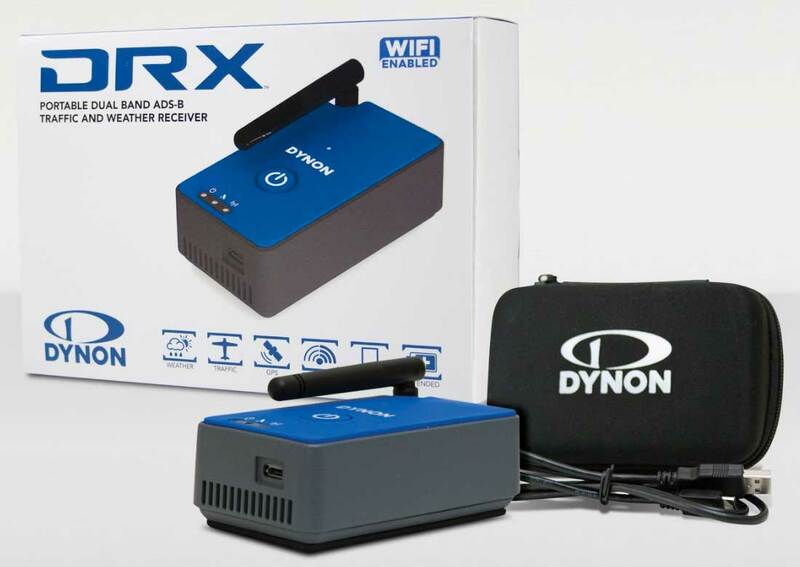 The Dynon DRX is an affordable ADS-B traffic and weather receiver that is small enough to fit in a pocket, but can also last all weekend on a single charge, said the company. 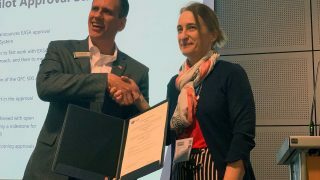 DRX supports connectivity with most mobile apps, including ForeFlight and FlyQ, for superior in-flight situational awareness. The DRX allows pilots to see the entire traffic picture with dual band ADS-B reception. 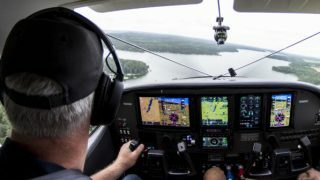 Pilots also benefit from incockpit ADS-B weather products such as NEXRAD Radar, METARS, TAFs, and more. 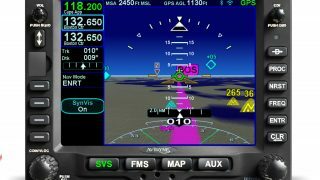 DRX additionally provides WAAS GPS position to mobile devices and has auto-dimming status lights for night flight. List price is $395.